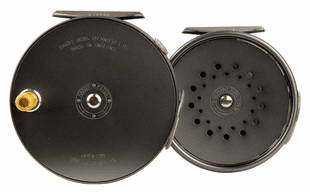 The Caddis Fly Shop offers the full line of Hardy Fly Reels and spare spools because they deliver traditional quality and dependability with elegance. 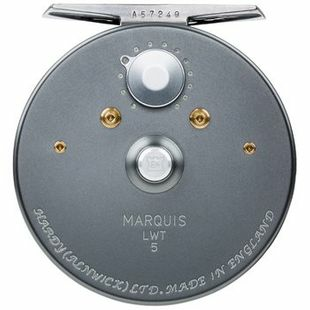 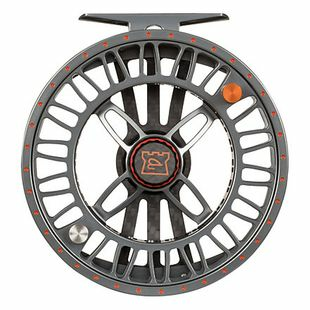 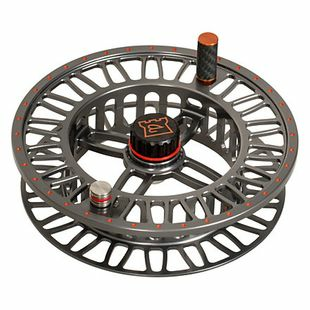 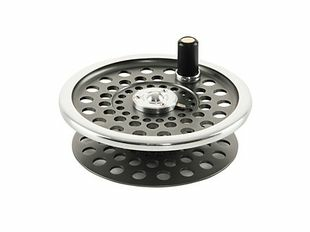 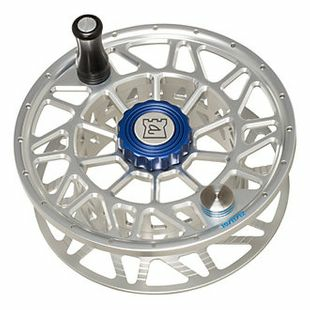 Hardy has an International reputation for building fly reels that perform on the water and please the hand, the ear, and the eye. 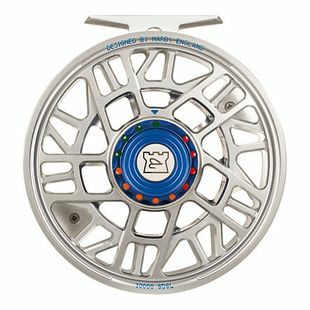 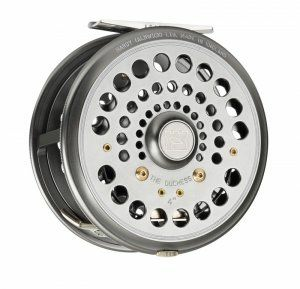 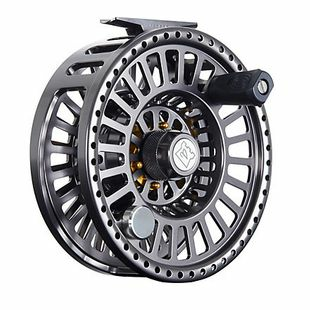 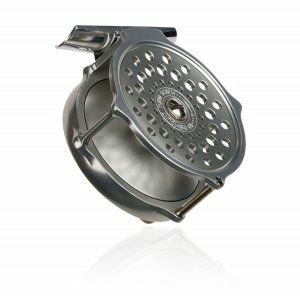 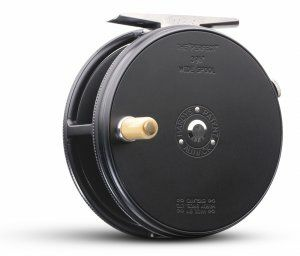 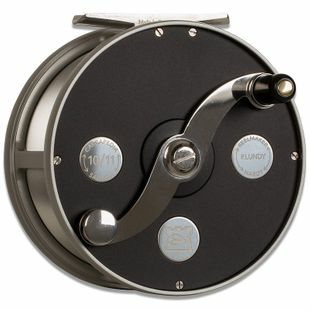 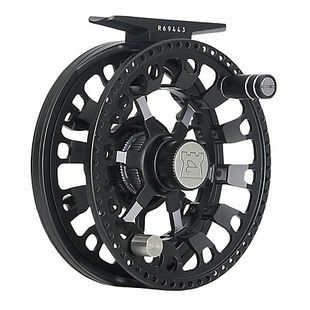 Take a look at this array of Hardy fly reels and see if one of them meets your needs. 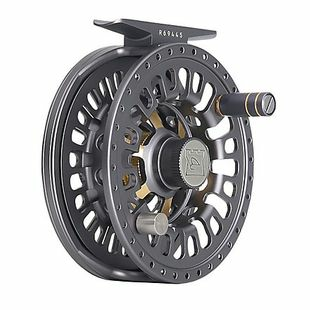 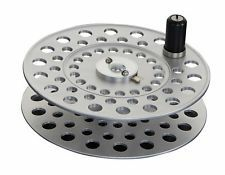 And please give us a call at the shop if we can advise you on any Hardy or any other fly reel for the fishing situation that is closest to your heart.